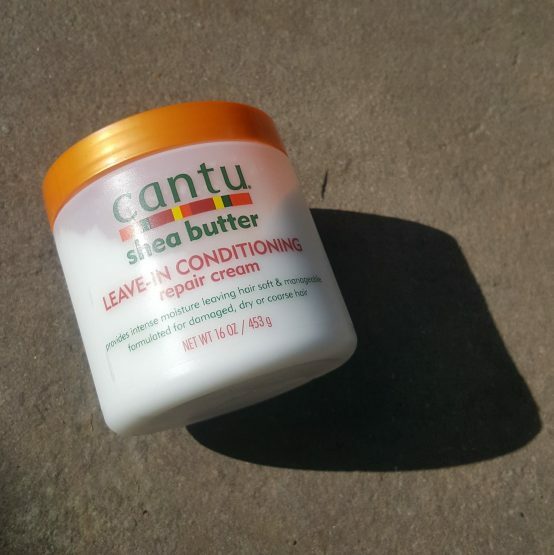 Instant hydration with Cantu’s leave-in conditioning cream! 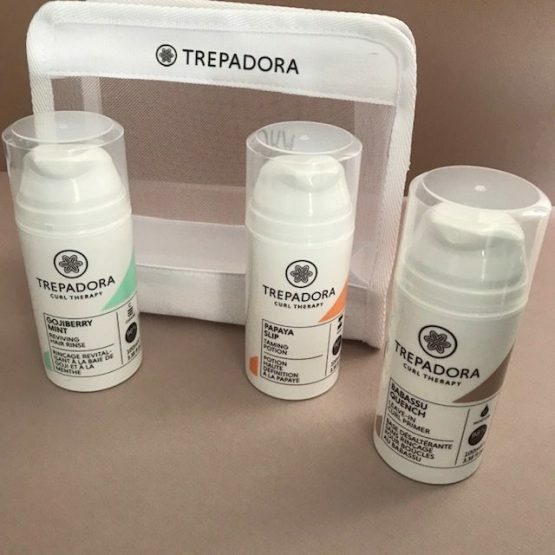 A Trio of Trepadora Treats! 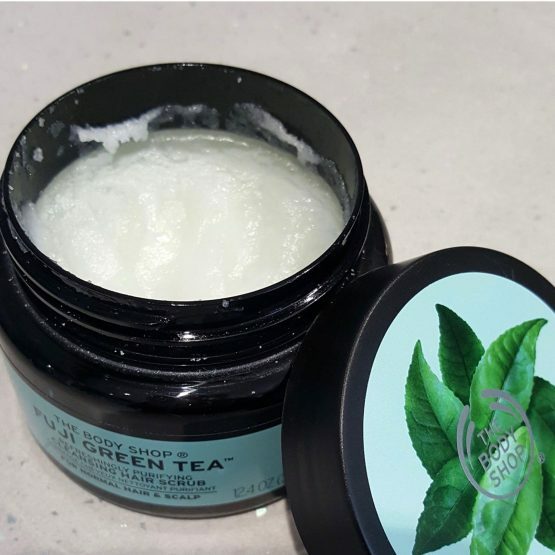 Revitalise your hair with The Body Shop's Cleansing Hair Scrub! Here's Vesta's recommendations for afro haired beauties! Can’t control the frizz? 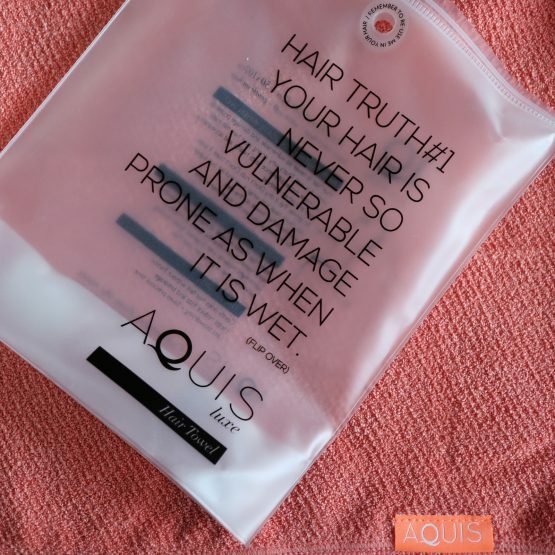 Here’s Jessica’s recommendations for curly-haired beauties! 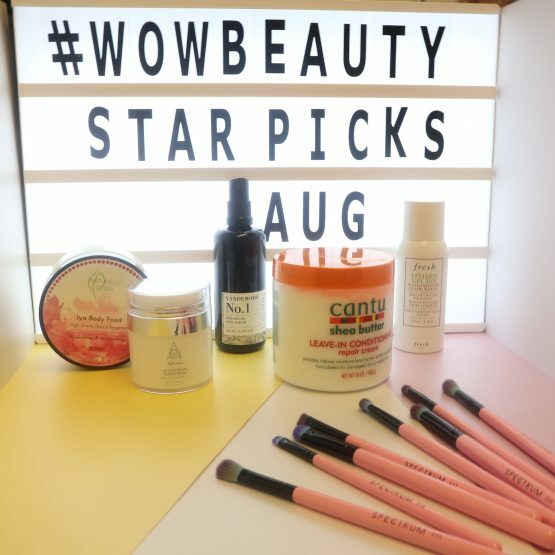 Beauty Stories, Here's Hair, News, Wow Women, WOW! Did you see?